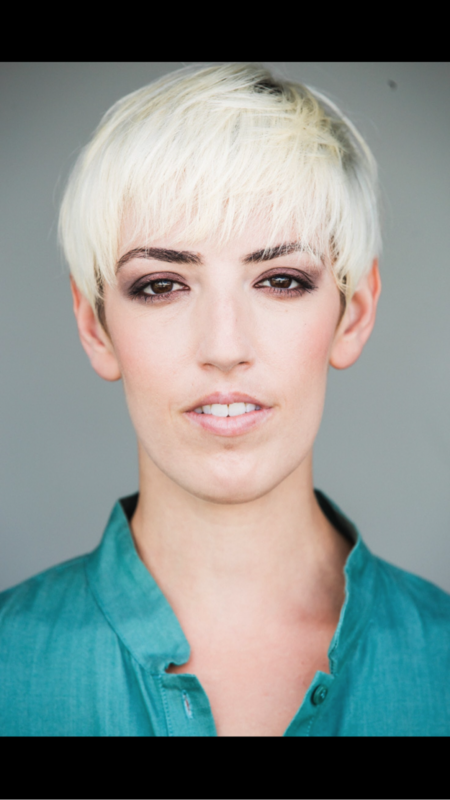 Mercedes Searer is a Brooklyn based dancer and choreographer. As a maker she is interested in the kinetic energy of the object; its rhythm, its allusion to meaning, and the metaphors it presents for life itself. Since arriving in New York in 2009, Mercedes Searer has worked with Elizabeth Streb, Sara Rudner, Twyla Tharp, Peter Kyle, and Jody Oberfelder, among others. She is currently working on a project, “After Tomorrow” with Sonia Lopes Soares. While earning her MFA at Sarah Lawrence, Mercedes successfully applied for, and was awarded, five grants to fund her dance productions. Her work has been most notably shown at The Andy Warhol Museum, Pittsburgh Children's Museum, and The Jack Hanley Gallery. Mercedes’ artistic practice centers on assumptions around identity. She seeks to invest in the notion that bodies are perpetually engaged in processes of biological, social, and cultural performance.